Bankcheckingsavings has partnered with CardRatings for our coverage of credit card products. Bankcheckingsavings and CardRatings may receive a commission from card issuers. The Gold Delta SkyMiles® Business Credit Card from American Express is a business travel rewards credit card with Delta-related perks making traveling with them more comfortable and rewarding. New applicants can earn 30,000 bonus miles after making $1,000 in purchases on your new card within the first 3 months of account opening. 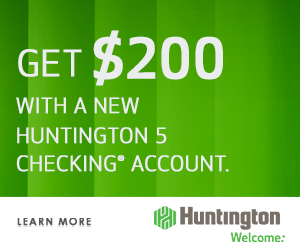 Then, earn $50 statement credit after you make one Delta purchase within three months of account opening. Cardholders earn 2 miles per $1 spent on purchases made directly with Delta and 1 mile per $1 spent on all other purchases. In addition, the annual fee is $95, but it’s waived for the first year (See Rates & Fees). These points can be used to pay for your business expenses such as car rentals, hotel stays, merchandise, gift cards, and more! Beyond rewards earnings, this card provides a selection of perks and discounts for Delta fliers that you can’t get with general travel cards. • Make business travel more rewarding. 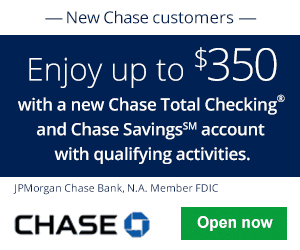 Earn 30,000 bonus miles after you make $1,000 in purchases on your new Card within your first 3 months. • Additionally, earn a $50 statement credit after you make a Delta purchase with your new Card within your first 3 months. 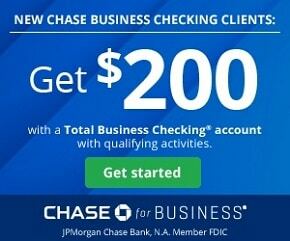 • Earn 2 Miles per dollar spent on eligible purchases made directly with Delta. Earn 1 mile on every eligible dollar spent on purchases. • Find room for your carry-on and settle into your seat sooner with Main Cabin 1 Priority Boarding. 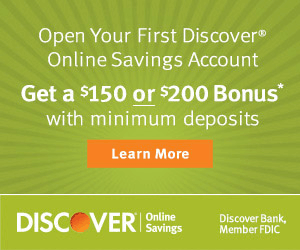 • Pay no foreign transaction fees when you spend overseas. It’s straightforward to earn points with the Gold Delta SkyMiles Business. Cardholders earn 2 Delta SkyMiles for every $1 spent on eligible purchases made directly with Delta. All other eligible purchases earn 1 SkyMile for every eligible $1 spent. 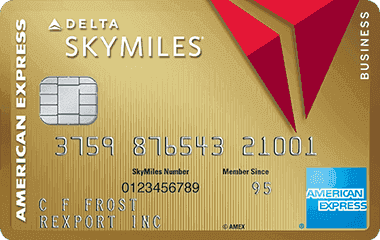 Redeem your accumulated SkyMiles for Delta airfare. Redemptions start at 10,000 SkyMiles for domestic economy one-ways. However, Delta’s redemption tables are somewhat variable, and certain travel dates and times may require more SkyMiles. For example, peak-season weekend flights cost more compared to off-season weekday flights to popular vacation destinations. Point are generally valued $0.005 to $0.02 at redemption. Redeem your SkyMiles for merchandise, gift cards, and experiences, at the Delta SkyMiles MarketPlace. SkyMiles are typically worth way less than $0.01 apiece when redeemed at the MarketPlace. However, minimum redemption thresholds are lower. The Gold Delta SkyMiles® Business Credit Card from American Express offers a nice welcome bonus at a low annual fee. In addition, you receive access to many of their benefits. 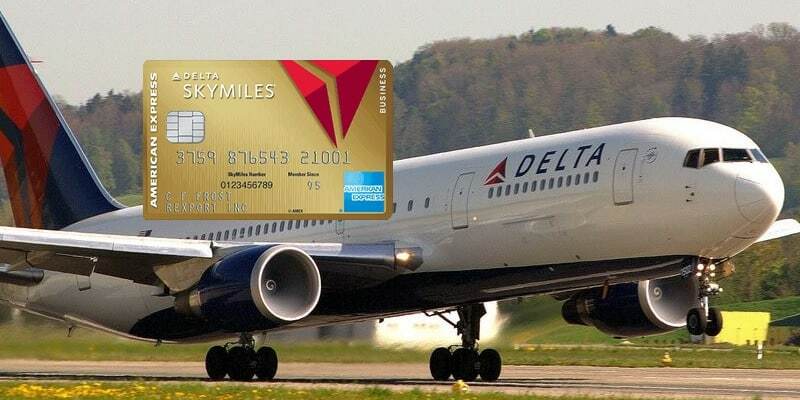 Since the Gold Delta SkyMiles Business earns the most SkyMiles per dollar on Delta purchases, deciding if this card is right for you depends almost entirely on your travel habits. If you’re frequent Delta flier, you’ll likely get some free travel throughout the year and save money on things like baggage check and in-flight spending. If you rarely or never fly Delta, the Gold Delta SkyMiles Business is almost certain to provide little value. It’s better to sign up for a general travel card or a card co-branded with your airline. If you’re looking for alternative credit card options to maximize travel rewards, check out the Ink Business Preferred℠ Credit Card or the Starwood Preferred Guest® Business Credit Card from American Express instead. You can find their respective reviews and many more in our complete list of credit card promotions. Opinions, reviews, analyses & recommendations are the author’s alone, and have not been reviewed, endorsed or approved by any of these entities.Bankcheckingsavings has partnered with CardRatings for our coverage of credit card products. Bankcheckingsavings and CardRatings may receive a commission from card issuers.